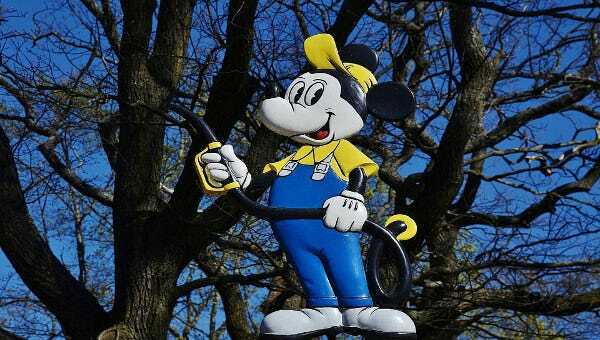 Every child adores Mickey Mouse. 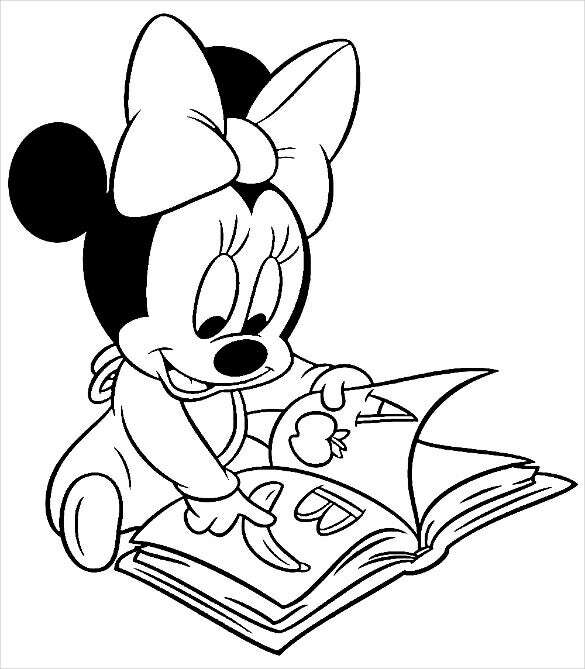 Giving children Mickey Mouse coloring pages keeps them entertained and happy for hours on end. These templates have Mickey alone, Mickey with Pluto, Mickey and Minnie, Mickey wearing the sorcerers hat, Mickey with the entire gang and various other designs and patterns. 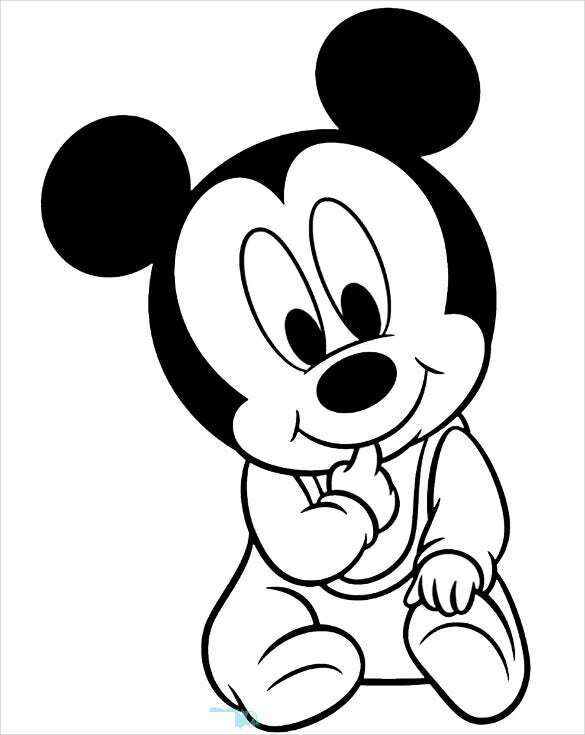 You will find hundreds of Mickey Mouse coloring page templates to choose from, download and print. You can also See Disney Coloring Pages. You can give a new Mickey pattern to your child to color every single day. 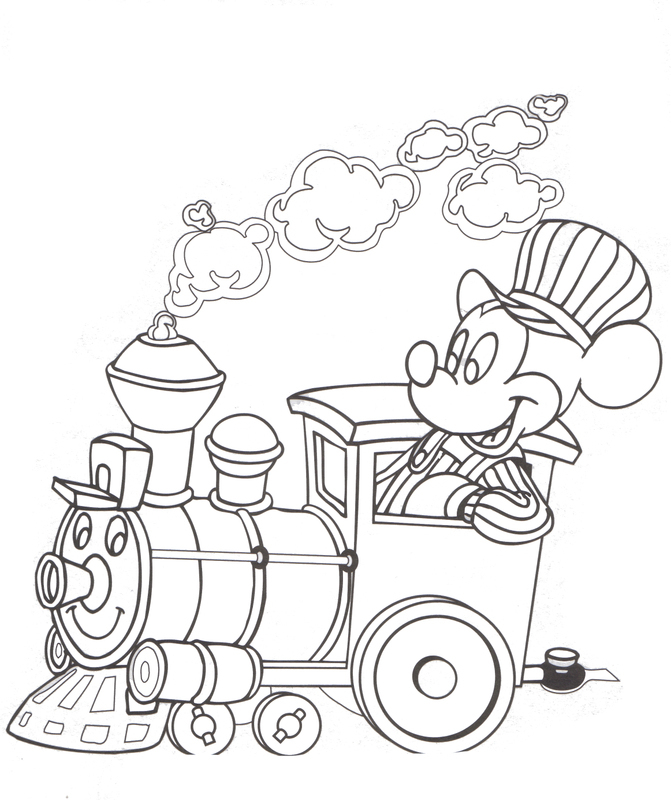 Nursery schools distribute these Mickey Mouse coloring pages amongst their students and for arts and crafts projects. 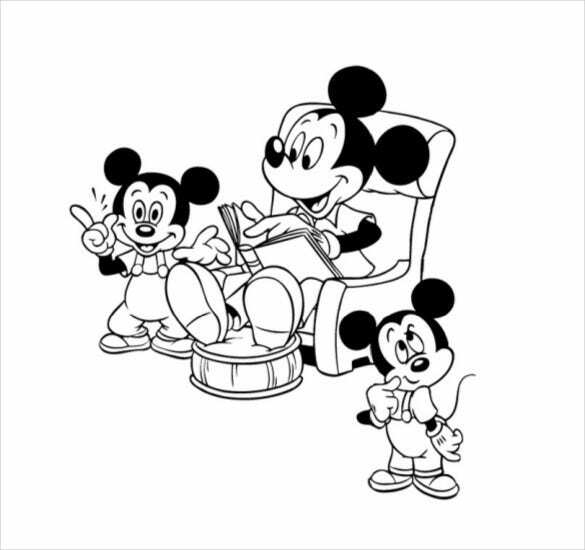 Your kids will absolutely love these adorable and fun Mickey themed coloring templates. You can also see Spider Man Coloring Pages. momjunction.com| You can give this jolly, smiling and a happy go lucky Mickey Mouse pattern to your little one to colour and they would have a fun time filling in the colours. 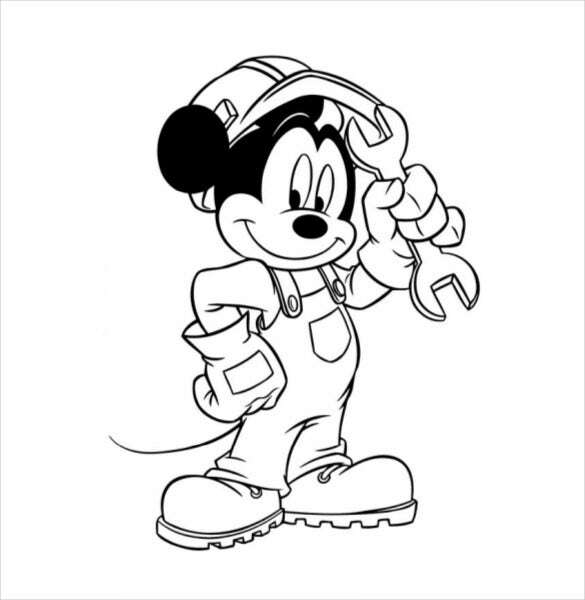 coloring-book.info| This colouring pattern is quite fun where Mickey Mouse has become a repairing mechanic. This image is print ready. So you can print any number of pages and let your kid have the time of his life. This colouring page includes just the face of the famous Mickey Mouse. It is quite easy to colour and does not require a lot of patience. Perfect for a two to three year old child. 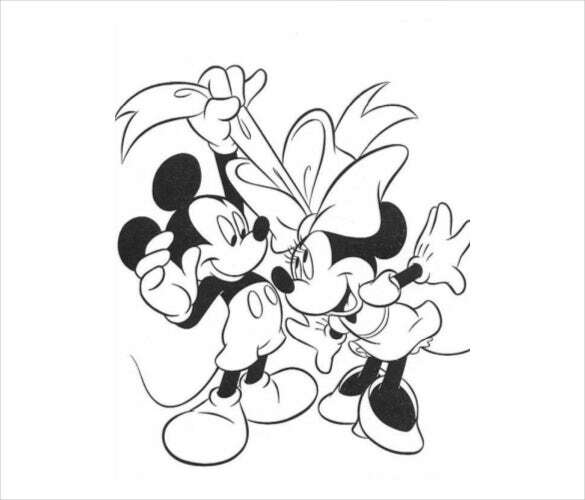 hellokids.com| This colouring page includes both Mickey and Minnie Mouse engaged in a friendly act of Mickey trying to open Minnie’s head ribbon. This should keep your child occupied for quite some time. 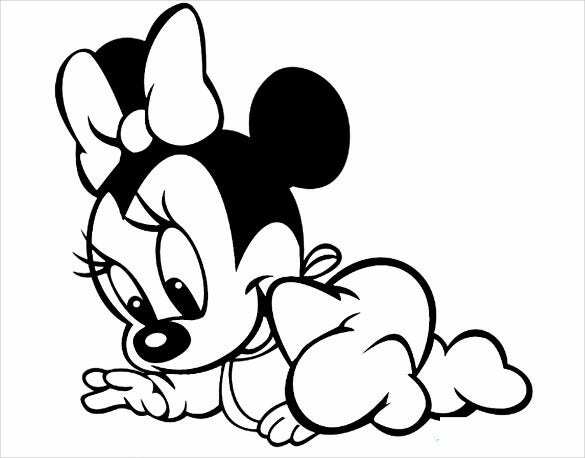 This colouring page is of baby Mickey and Minnie playing together. It is cute and quite exciting to colour. There are many objects in this pattern so your kid can have quite a great time colouring it. 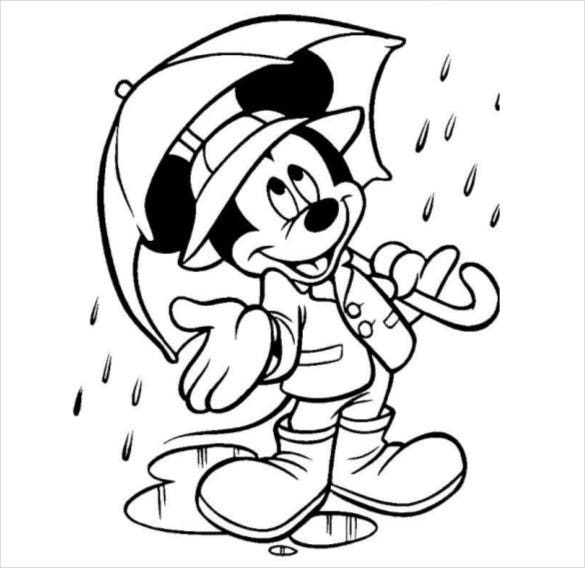 hellokids.com| This colouring pattern has a picture of Mickey Mouse standing in the rain with an umbrella and having a nice time. Your child can use multiple colours for the umbrella and have fun with this pattern. This colouring pattern has a picture of the very cute baby Mickey Mouse holding his teddy bear in his hands. Give this to your little one and keep him happy and entertained for hours on end. 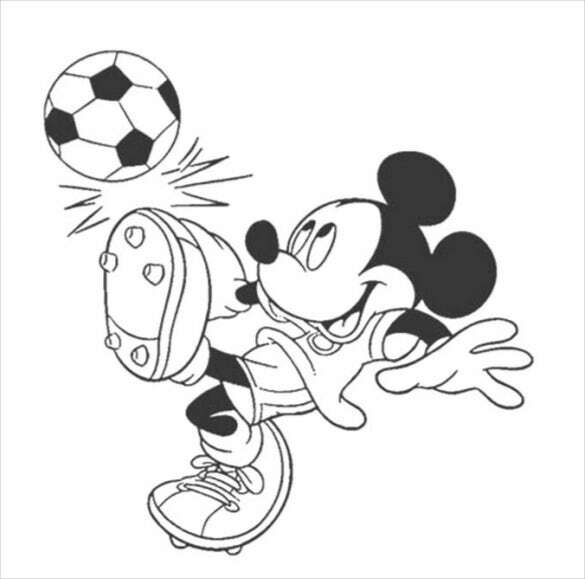 momjunction.com| This fun colouring pattern has Mickey Mouse playing Football and having a gala time. Let your child have a gala time as well by downloading this free PDF file and printing the colouring pattern. This fun and exciting colouring page has our favourite Mickey Mouse devouring an ice cream cone. Feel free to grab the image and download it or you can otherwise print it directly on paper. 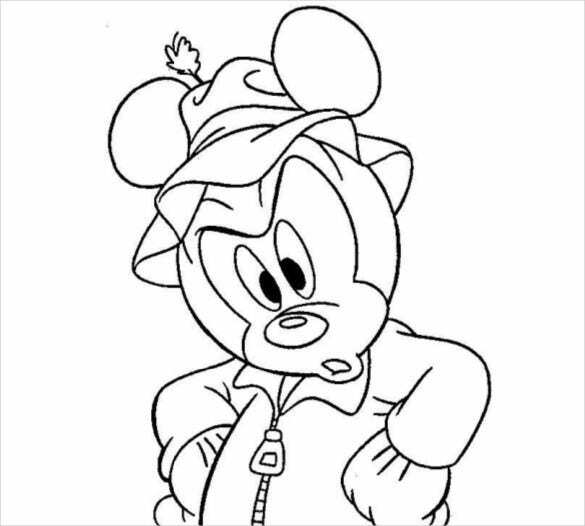 momjunction.com| This colouring page doesn’t just have Mickey Mouse. It has his friends as well with him. Download or print this page and let your child have fun with this colouring page. 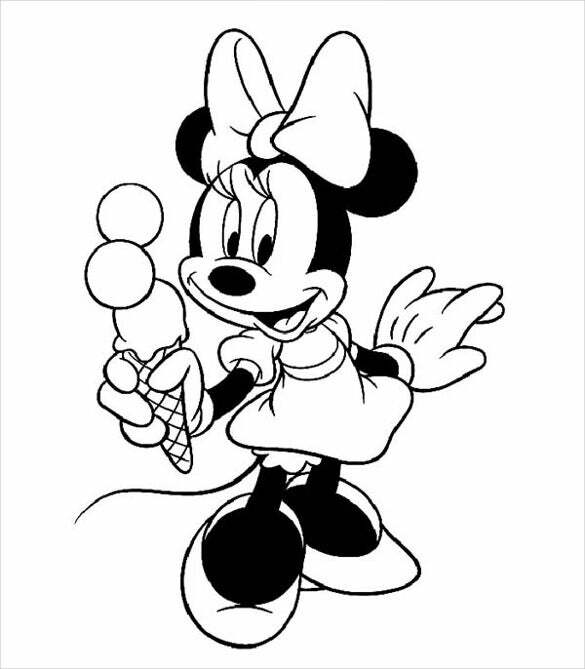 coloringpages101.com| This colouring page has cute Minnie Mouse relaxing on a beach. You can download this PDF for free or print it directly on paper and get your little one to start colouring. This colouring pattern has the picture of a very cute baby Mickey Mouse sitting and smiling. 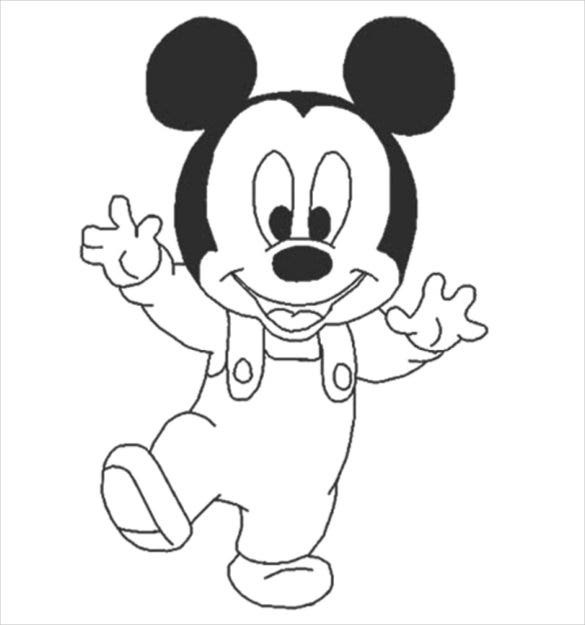 Make your little one happy by printing this adorable picture of Mickey Mouse and getting him to colour it. Giving colouring pages to kids keeps them happy and entertained for hours on end. Kids love colours. And every child adores Mickey Mouse. So, print these adorable Mickey Mouse colouring pages and let them have fun filling in those colours. These colouring patterns include images of Mickey Mouse, his friends and of Minnie Mouse.